Mercedes-Benz’s 2019 fashion story campaign challenges creatives to learn and execute new skills within 24 hours. 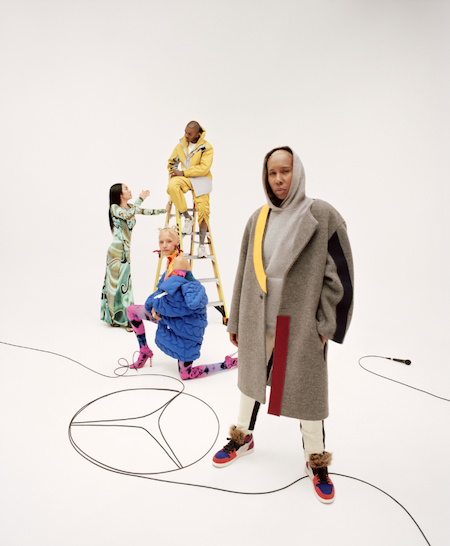 Mercedes-Benz’s 2019 fashion story campaign brings together a group of forward thinking creatives, influencers, and talents known as the #mbcollective. 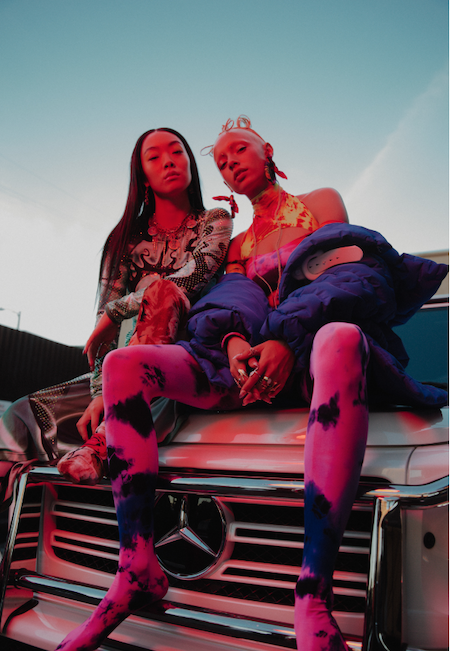 This year, the group includes screenwriter Lena Waithe, model Jazzelle Zanaughtti, singer Rina Sawayama, and designer Samuel Ross. 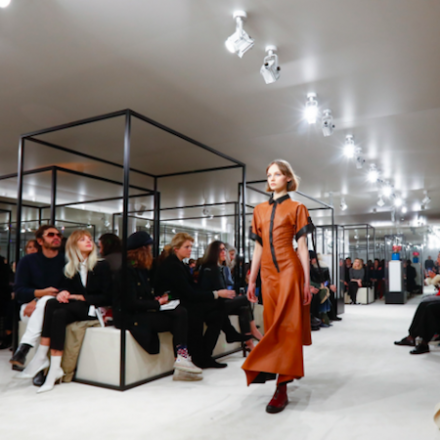 Maria Grazia Chiuri presented her second Dior show. 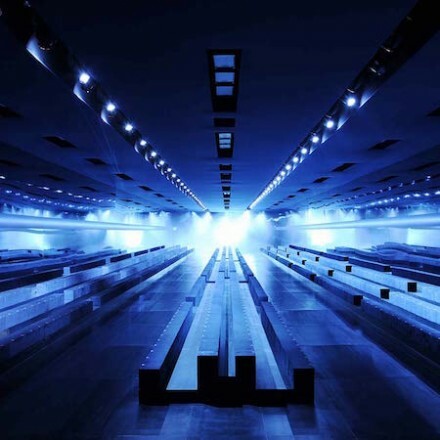 From the set to the clothes, ‘Blue is the new black’ show. Tommy Genesis in romper, opened the “Miu Miu club” show. 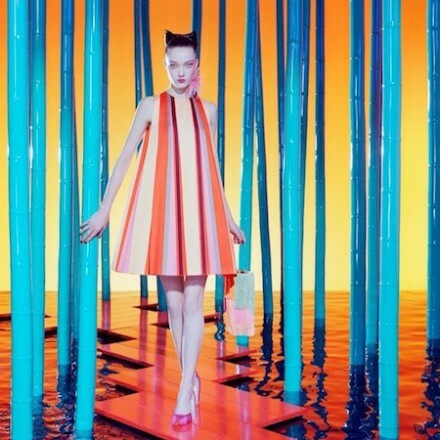 Paule Ka drops Japan-inspired campaign with aesthetic of Eiko Ishioka, featuring Yumi Lambert.